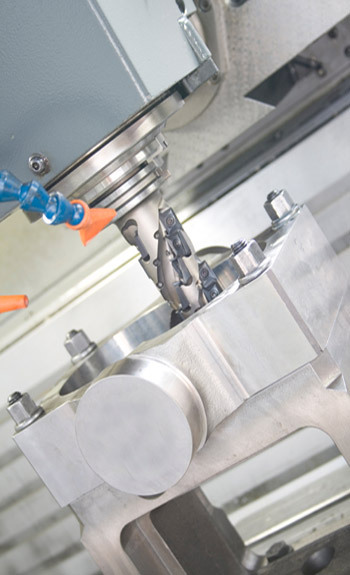 Machining - Astro Tool & Die Company, Inc. In today’s one-chance, business environment, you can’t afford to stand still. So we don’t either, because what works on Tuesday may not cut it on Thursday. We continually look for – and learn – new innovative and increasingly more efficient methods, to reduce costs and keep pace with even our most advanced customers. We pride ourselves on being our customers’ main source for building precision prototype parts to print and on-line feasibility consulting. As an approved supplier to the automotive industry, we continually reach ever higher standards.